Important events deserve a special setting. 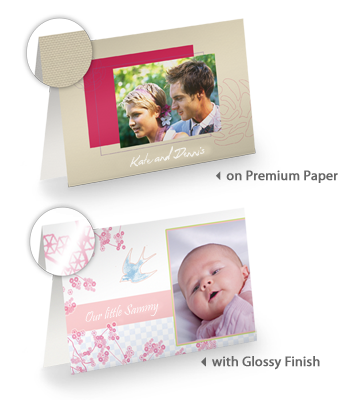 You can design our top-quality printed greeting card to suit your own taste. 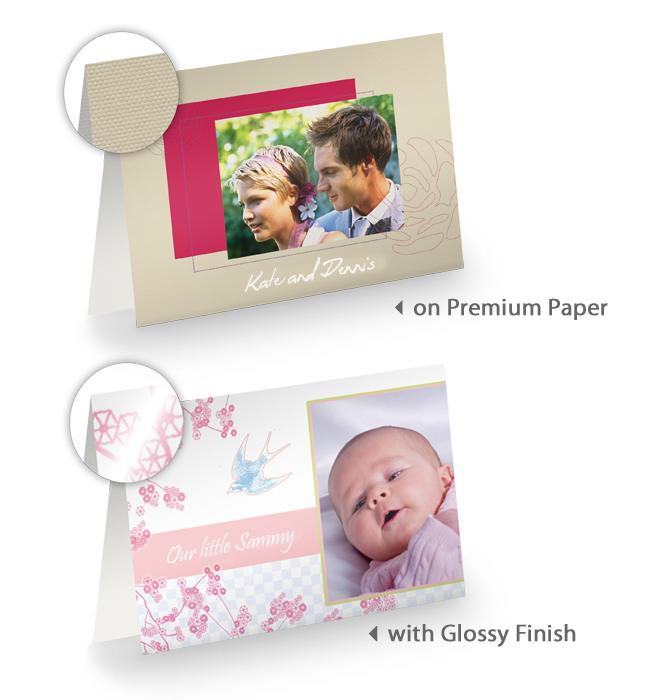 Choose from a wide range of design templates in landscape or portrait format and simply insert your photo and text. Available in sets of 10 with matching envelopes in a smart package.